Penelope Ward has a new standalone releasing on august 27! 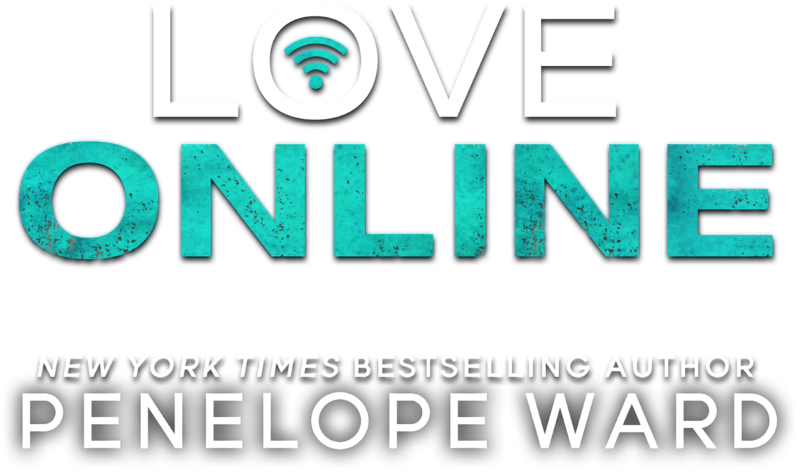 Be ready for 'Love Online'! Come and check out the cover and synopsis!